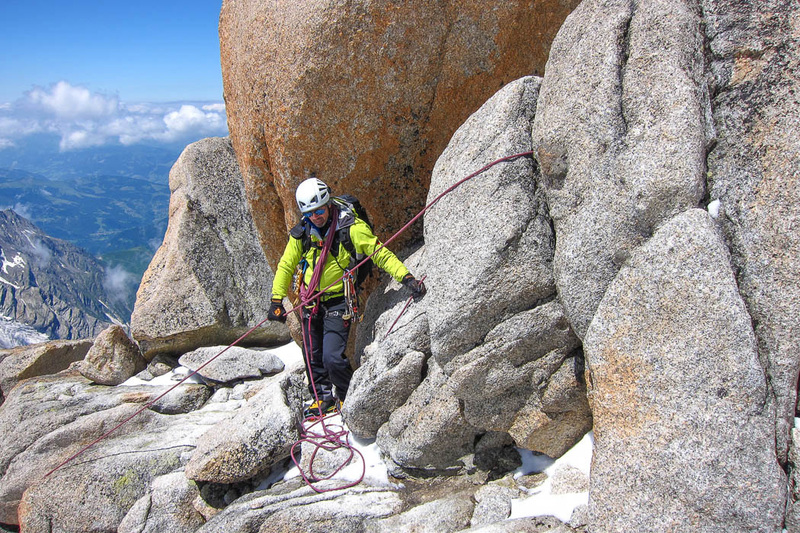 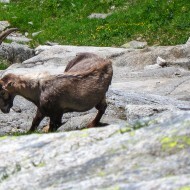 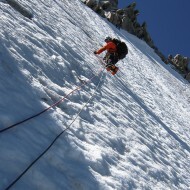 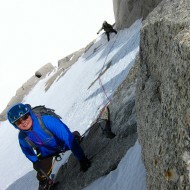 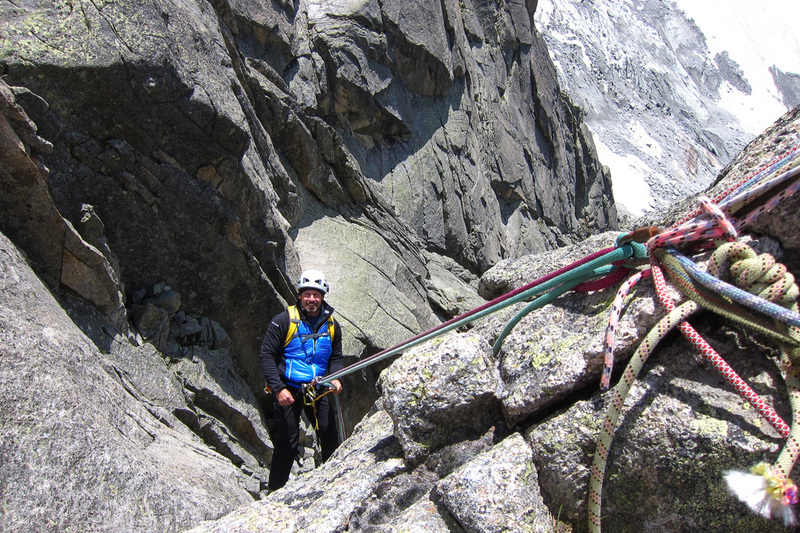 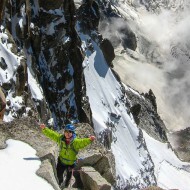 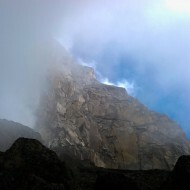 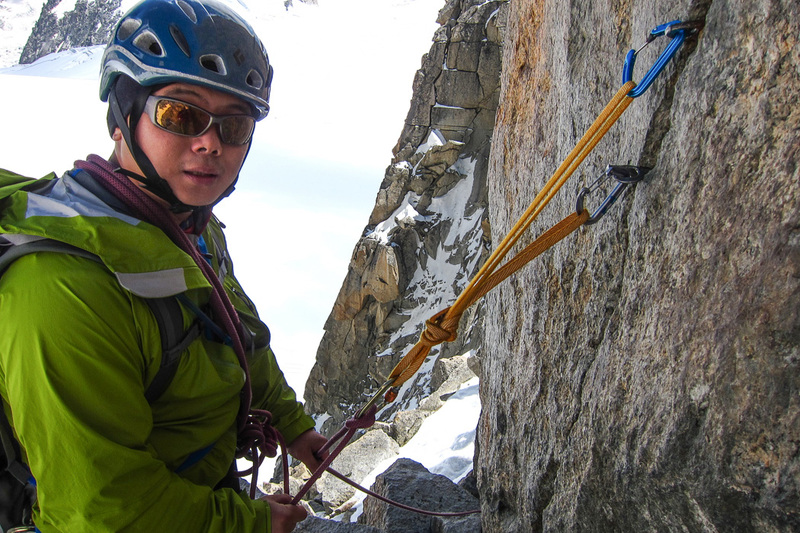 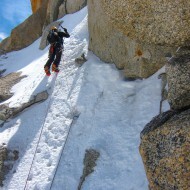 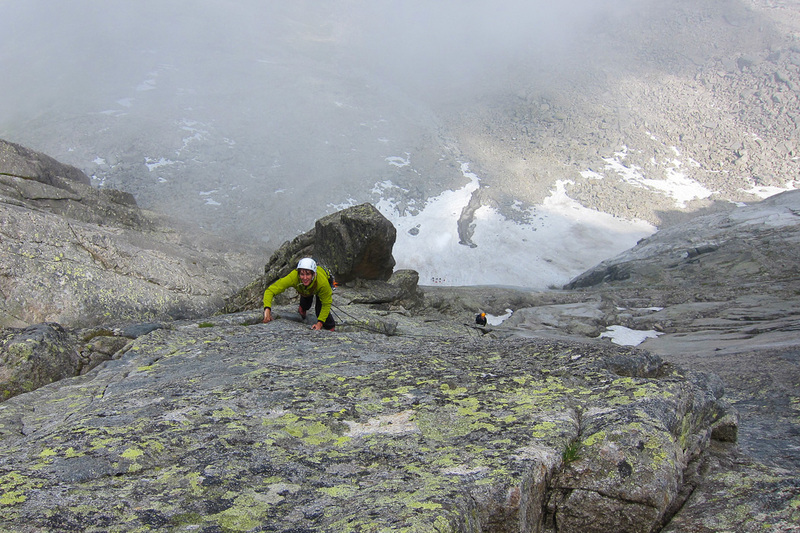 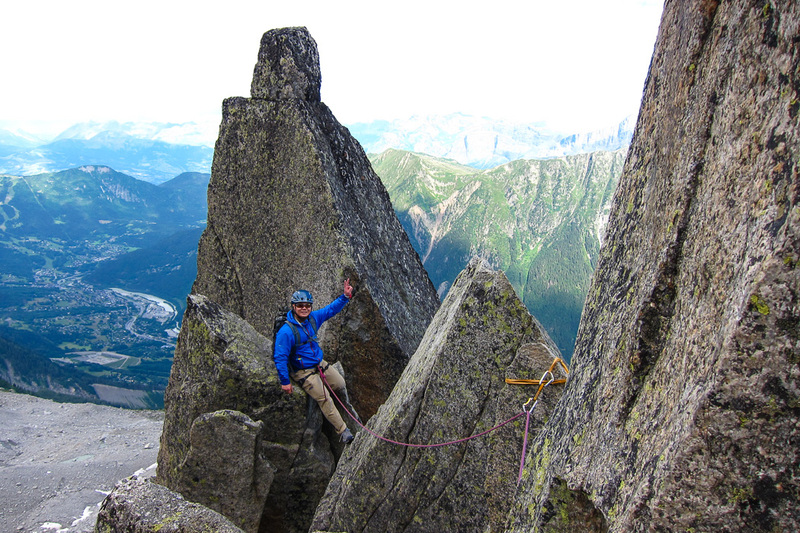 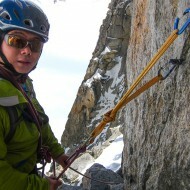 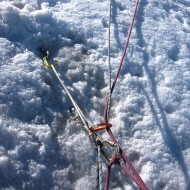 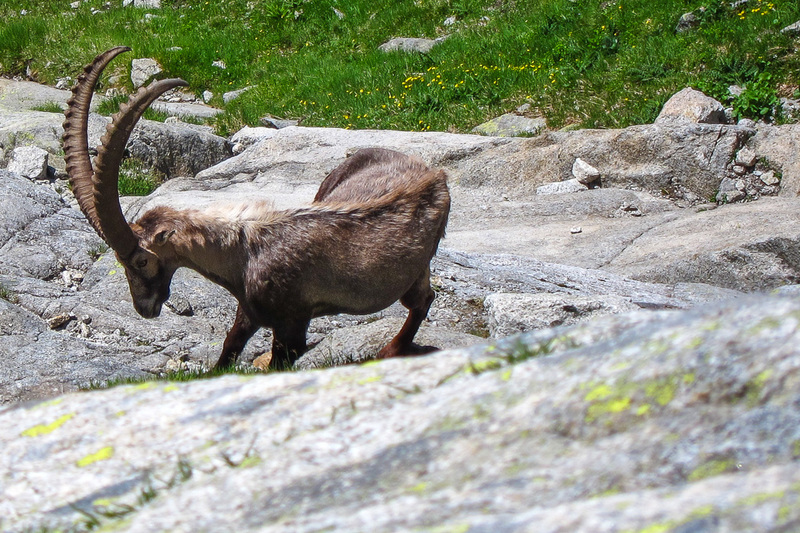 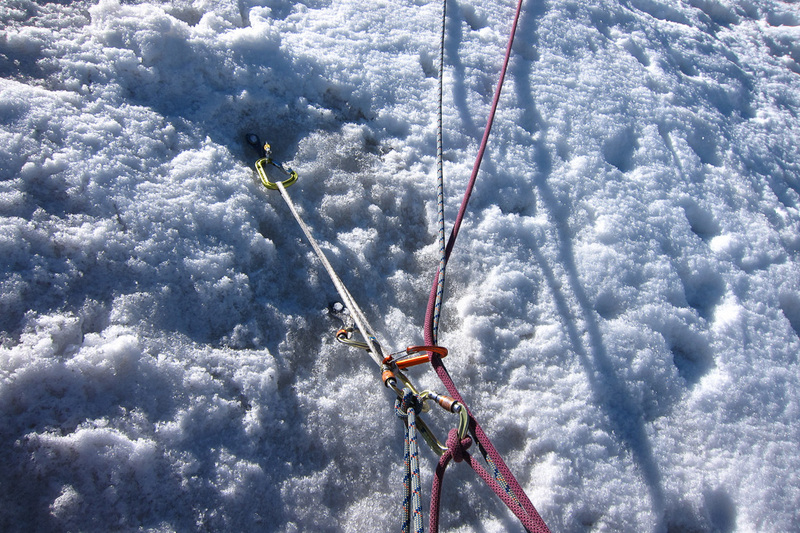 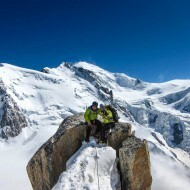 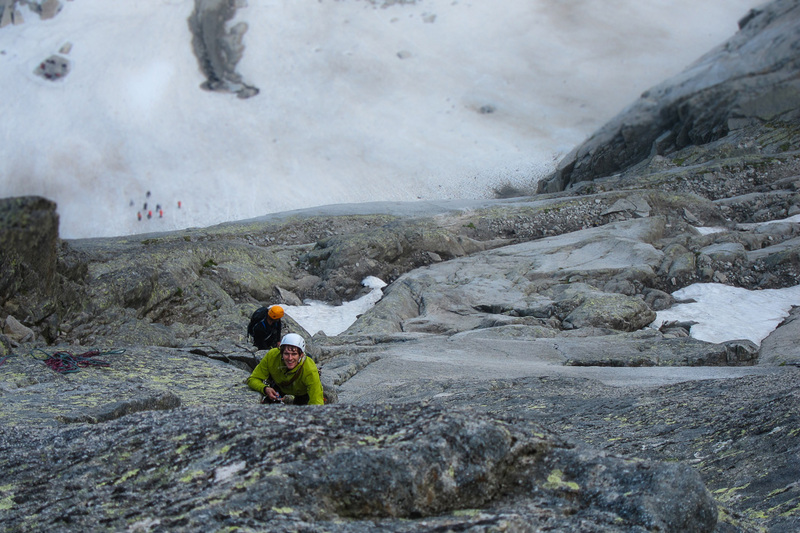 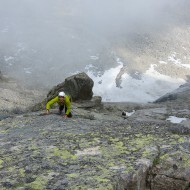 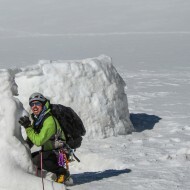 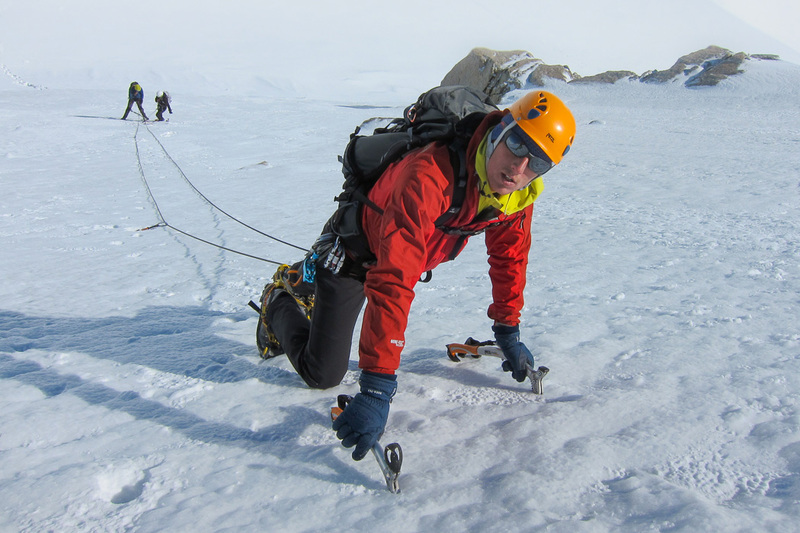 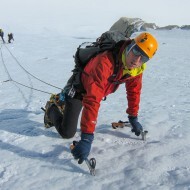 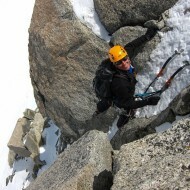 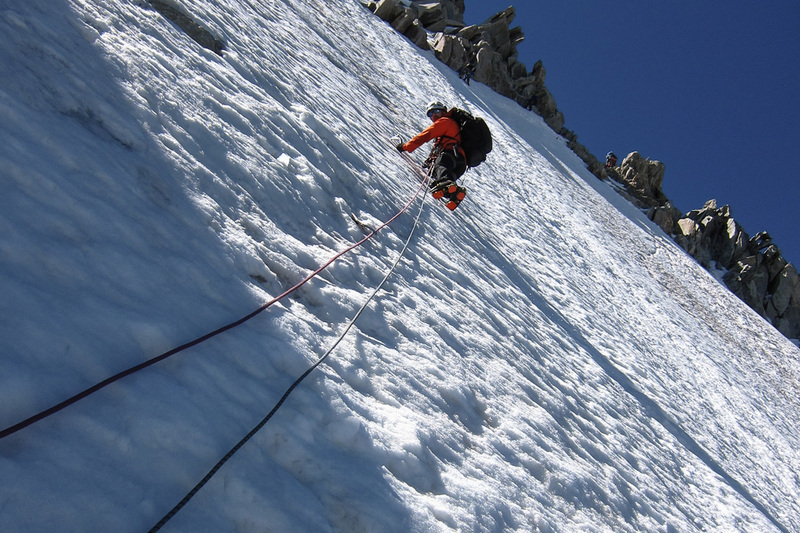 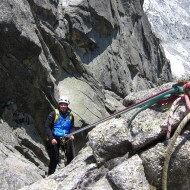 Two groups of 2-3 persons joining us for advanced alpine climbing courses this sunny week in July 2012. 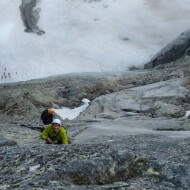 Stefan, Marius and Kirsten, here for the 3rd time building more advanced alpine climbing skills. 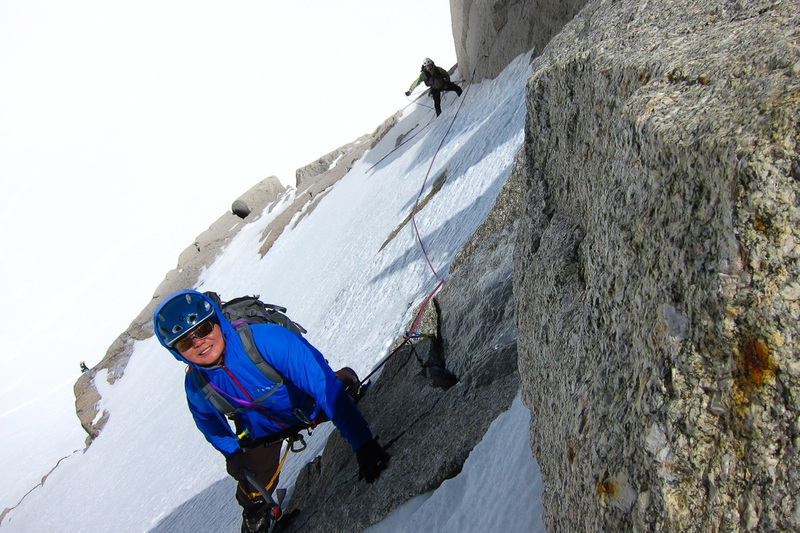 KG and Mike, also with previous mountaineering experience, ready to take on bigger objectives! 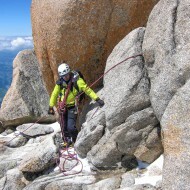 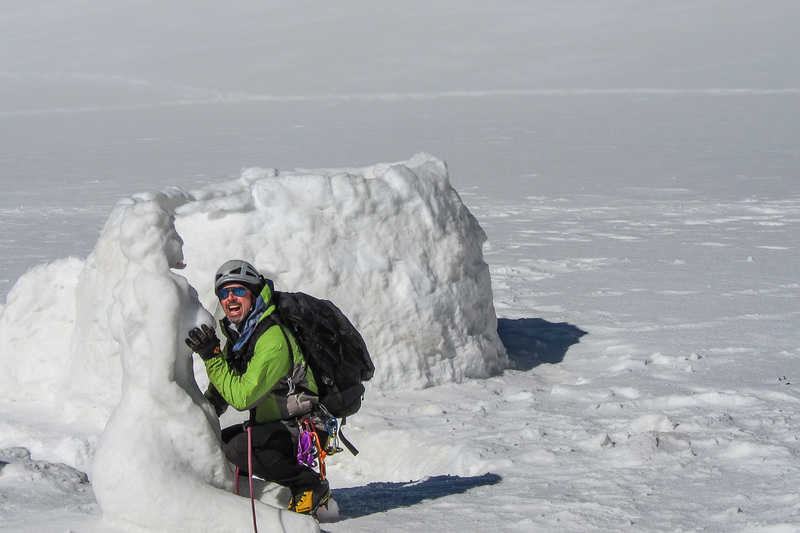 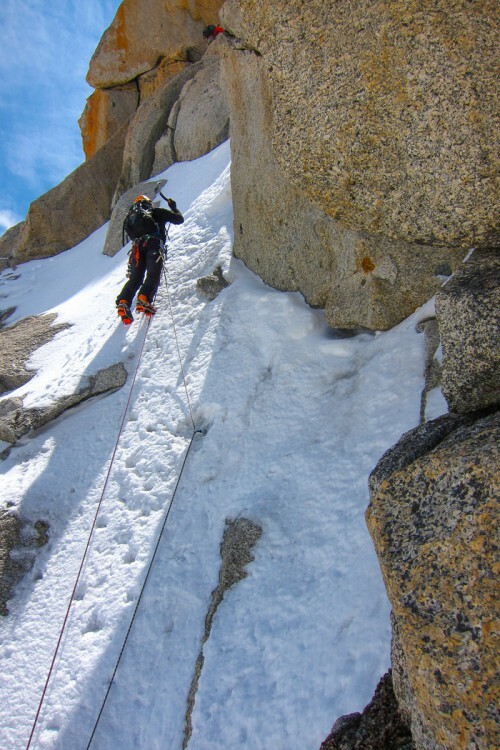 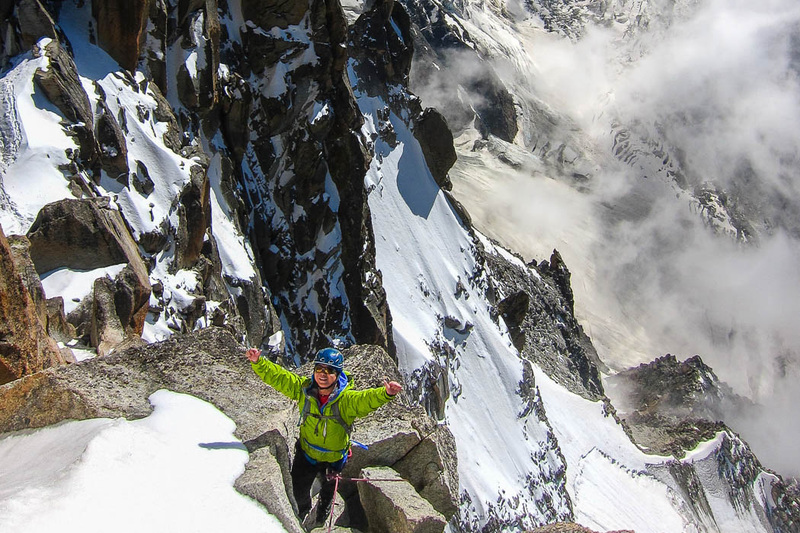 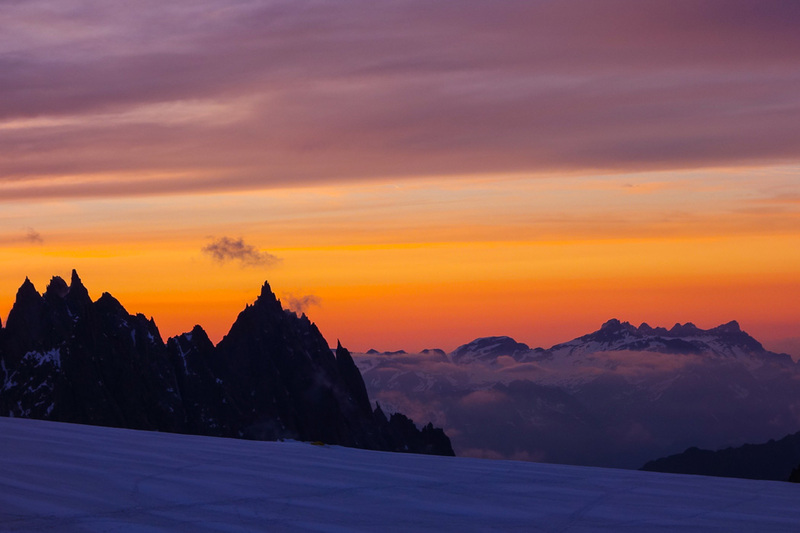 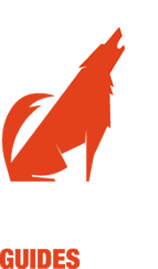 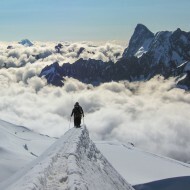 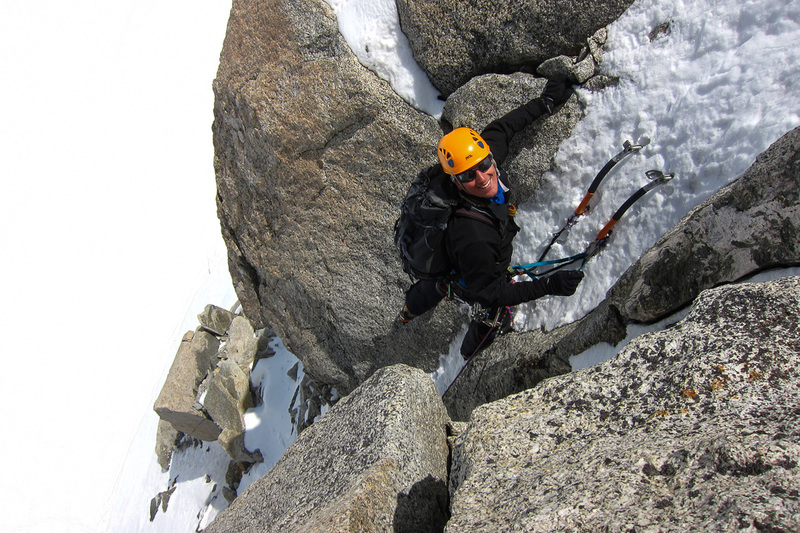 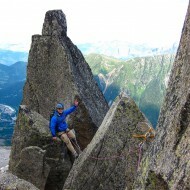 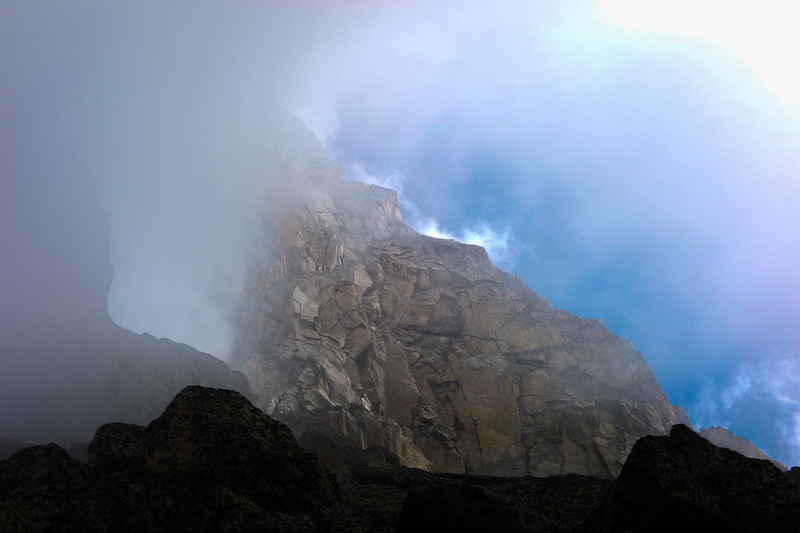 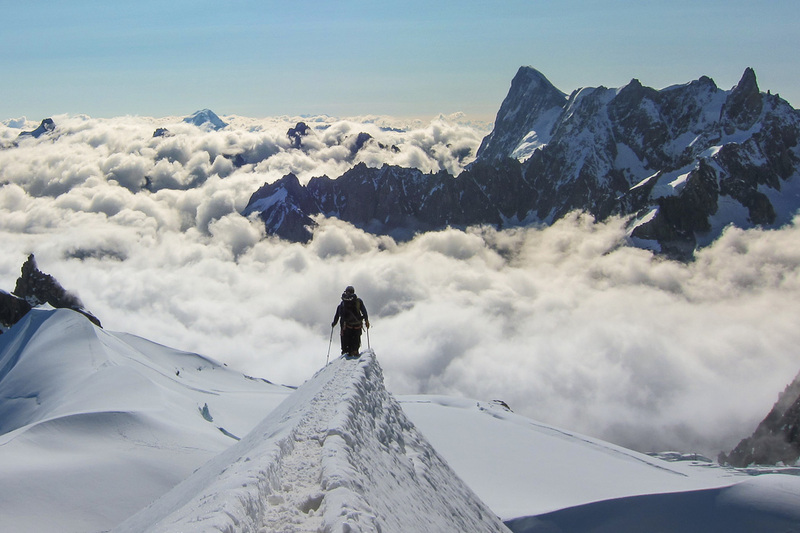 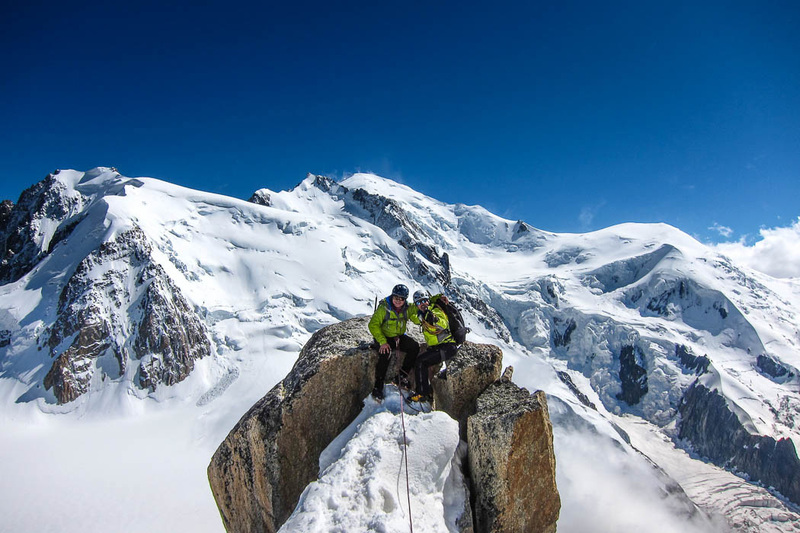 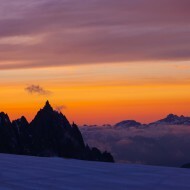 Activites: Alpine Rock Climbing and Mountaineering.